Enjoy the spectacular views of the gulf and beach at this direct gulf front 2Br/2Ba, 5th floor condo on scenic East Beach. Island Shores 556 was recently painted and now has new living room seating! 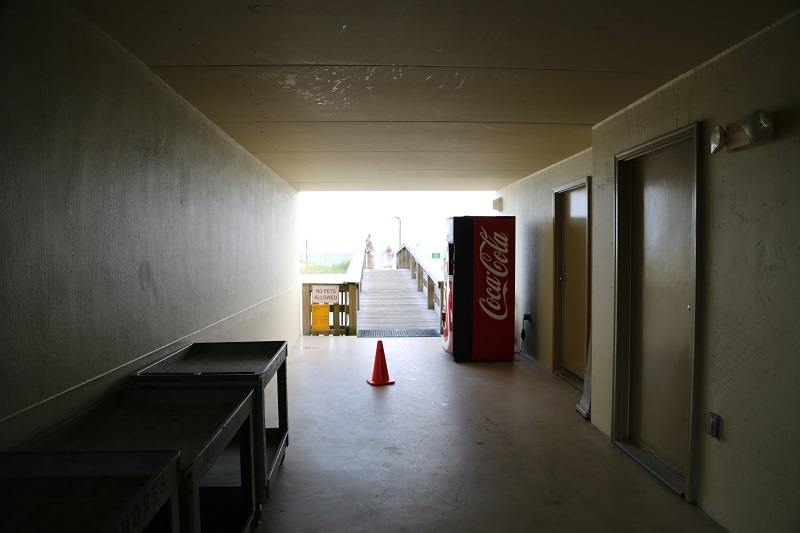 Complex is directly on the beach and easy walking distance to the center of town! Stores & Shopping a short walk away. Restaurants are across the street and a few steps down the beach. The Hangout restaurant and the Pink Pony Pub are close by! Condo has free Wifi also, so bring your laptop. Unit is fully tiled. This condo has newly added flat screens and has a private balcony overlooking the beach and gulf. Condo also has all appliances, ice maker, disposal, TVs (3 Flatscreen incl 40" in bedroom 2), DVD. 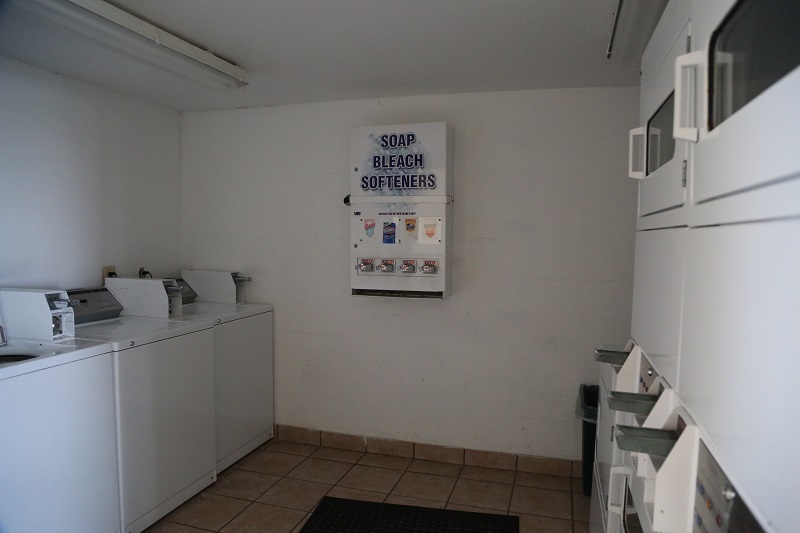 On-site amenities include an elevator, and washer/dryer facility in complex. Older interior; furnishings not recently updated, other than flat screens. Discounted to reflect somewhat dated furnishings. Restaurants are across the street, or only a short walk away. Pink Pony Pub is close by!